Haynes and The Derek Trucks Band have played "live" in the Graveyard Blues studio! men paid for air-time each week (like an info-mercial) and hosted a show that featured a few local blues and rock bands. broadcasting on "Long Island's Only Classic Rock: 103.9 WRCN!" In June of 2012, Jerry was inducted into the Blues Hall of Fame! "Blues News"... go to the contact_us page! suggesting some type of party / free concert to commemorate the show's milestones. Rather than begin with the second anniversary, in May, we decided to celebrate the "100th Broadcast on WRCN" in April, 2004! 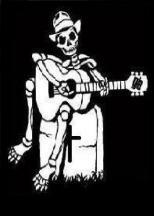 of Graveyard Blues! The free event was a huge success and everyone wanted to know when the next party would happen! with cancer. The last musical notes, from Gravefest '05, had barely faded, when plans for Gravefest '06 got started! The Mill House in Yaphank, NY was the site for "Gravefest 06", on Sunday May 21st, and it was supposed to be an outdoor event. Chapter of United Cerebral Palsy, the official charity of Gravefest. with his "finger-picking" style of guitar and he was followed by the infectious blues/rock of "Breakaway!" "PP & Hooch"
the days events... we realized that we saw some amazing musical talent, ate a lot of great food, witnessed "blues royalty"
up-close and personal and raised a lot of money for a great cause! Basically... what "Gravefest" is supposed to be all about! and fellow guitarist Dave Raccanelli (Jack's Waterfall) kicked-off the festivities at 1PM and the crowd got into it immediately! issues required the use of car headlights to illuminate the stage from the side, but that little hiccup didn't affect Mike and Paul! time was had by all! talented Jack's Waterfall! Jack Licitra and the guys wowed the audience with treasures from their songbook, past and present! 4 O'Colck hour brought The Electrix & Friends to the stage for a little blues, a little Dead, a little Allman Brothers and a lot of fun! shortly after 1pm, MOTU kicked things off! Their set was great and they were followed by an amazing set from Jack's Waterfall! back at "The Brick" on Sunday, July 1st, 2012! 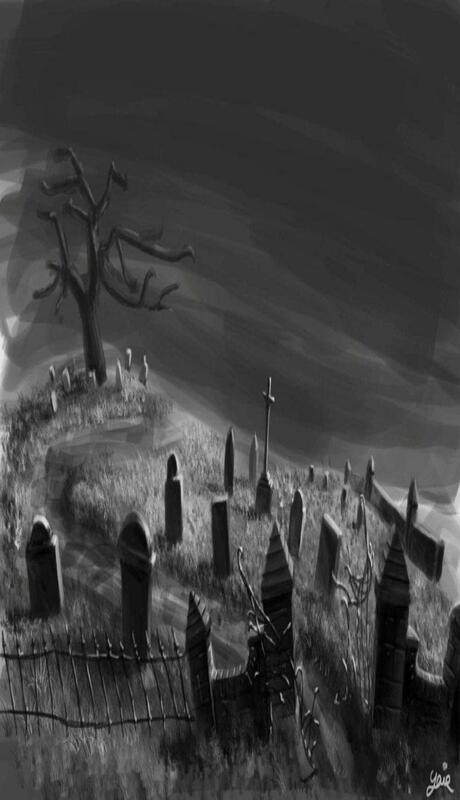 To become a sponsor of "Graveyard Blues"